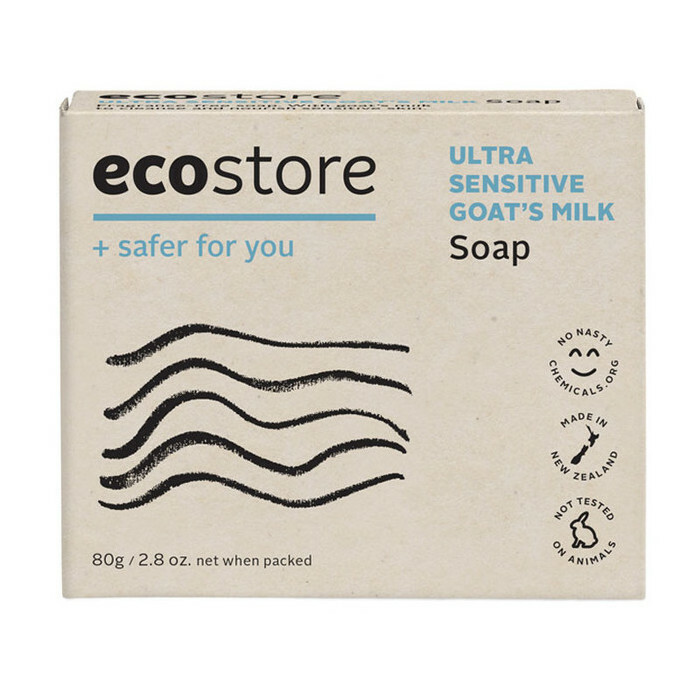 Ecostore Boxed Goat's Milk Soap is a creamy, long-lasting soap formulated with gentle Goat's Milk and without any added essential oils or fragrances, making it ideal for those with ultra-sensitive skin. 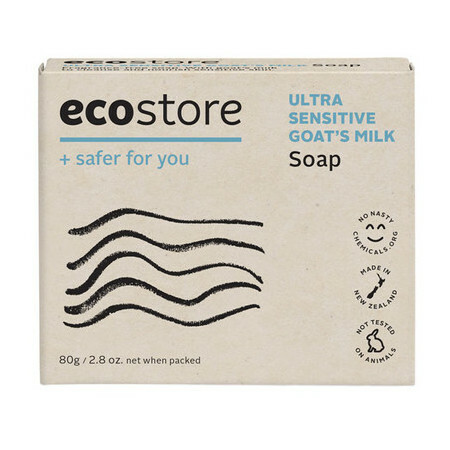 With its carefully selected combination of plant- and mineral-based ingredients, this luxurious soap protects the skin's natural oil layer as it cleanses and nourishes, leaving skin feeling smooth and soft. 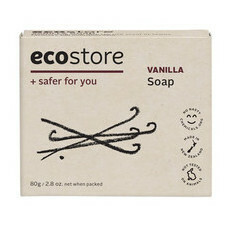 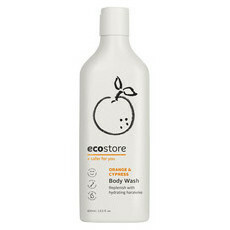 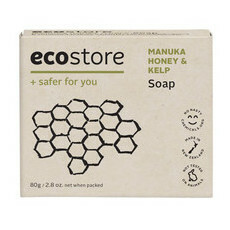 Nice option for a non toxic soap. 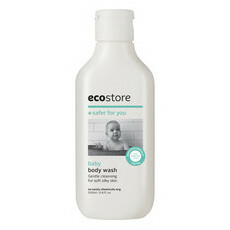 Good but not as creamy as I would have liked.